Afraz Rasool is a handsome Pakistani actor as well as model. 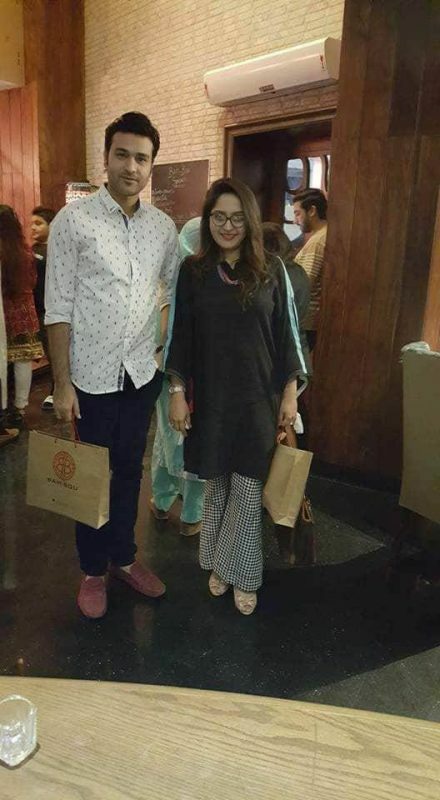 Afraz Rasool is one of the well-renowned actors of Pakistan media industry. 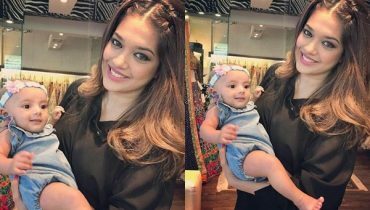 Afraz started his showbiz profession as a Fashion model and after getting success in modeling field he stepped into acting. 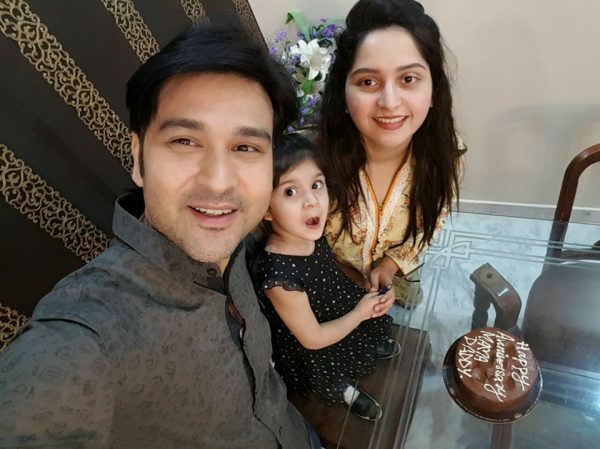 Afraz Rasool Celebrated his 4th Wedding Anniversary, Afraz Rasool has worked in numerous Television ads as a model including Tarang, Faysal Bank and Mobilink-Jazz. Afraz Rasool also worked as a VJ with AAG TV at the start of his profession. 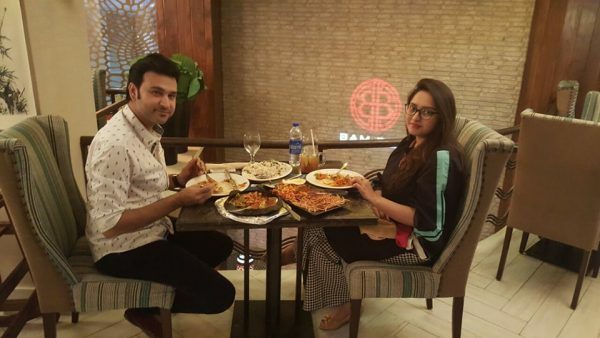 Afraz Rasool is blessed with an outstanding sense of humor and he knows how to amuse viewers. 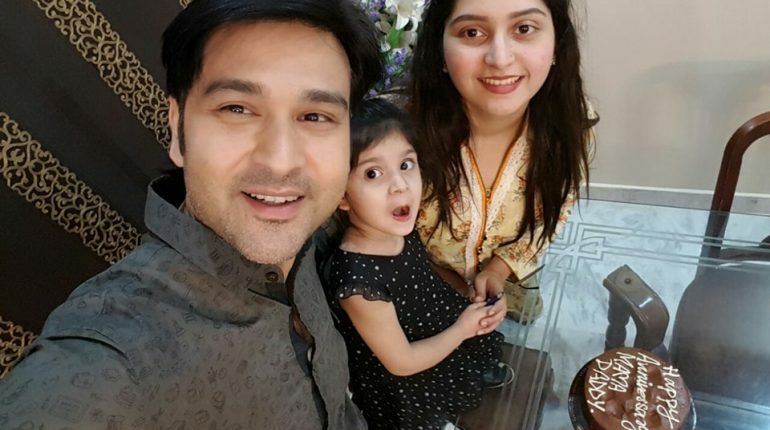 Afraz Rasool celebrated his 4th Wedding Anniversary; Afraz Rasool started his acting profession on small screen in 2011 with the TV serial ‘Dreamers’ of AAG TV. 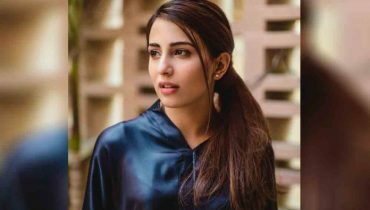 This TV serial was based on youngsters and Afraz Rasool played a supporting character in this serial. 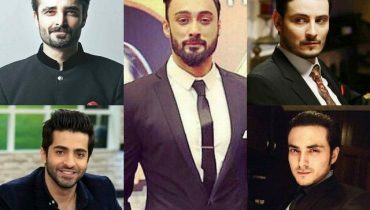 Afraz Rasool is among the attractive supporting actors of Pakistan TV industry. Afraz Rasool is a multi-talented person and now he has started his singing. 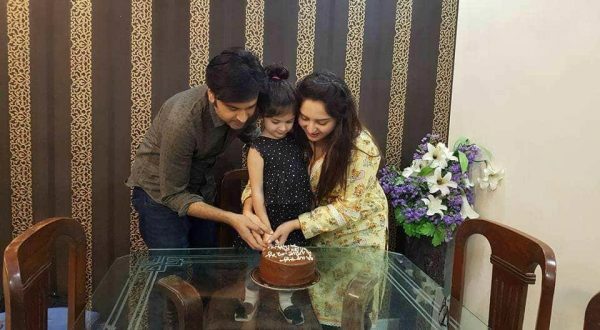 Afraz Rasool Celebrated his 4th Wedding Anniversary, He is not only a brilliant Pakistani actor but also a famous Pakistani singer. 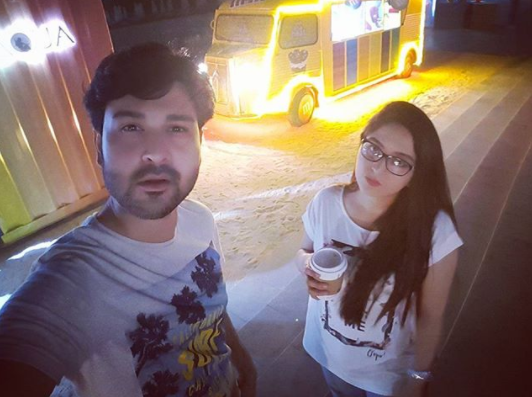 Afraz Rasool sang the song ‘Who Beetay Din Yaad Hain’ which became viral on media. 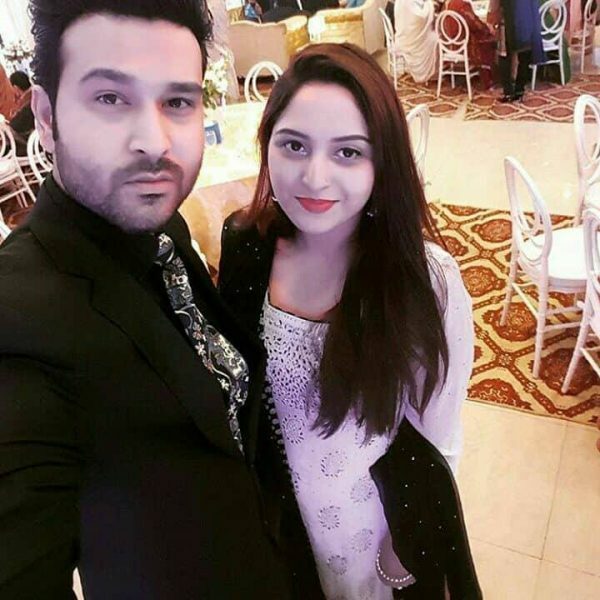 Afraz Rasool got married with Maliha Afraz in 2014. 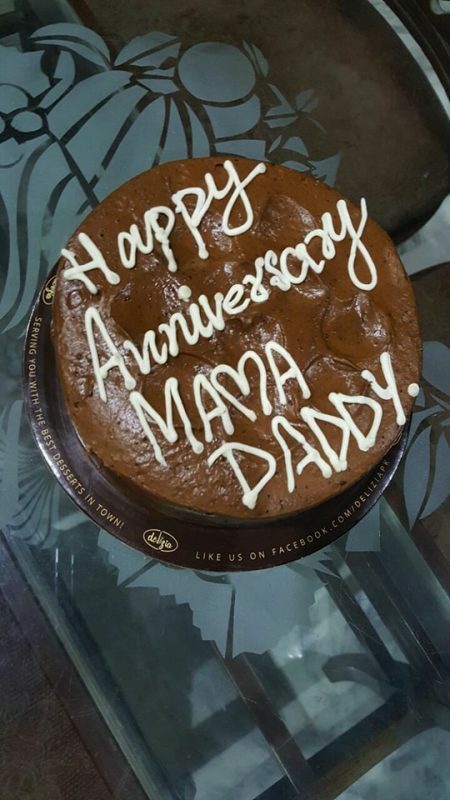 Their marriage was one of the famous celebrity marriages of 2014. 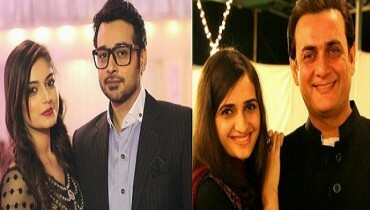 Afraz Rasool and his wife Maliha Afraz loving and healthy relationship and they are parents of a pretty daughter Manal.